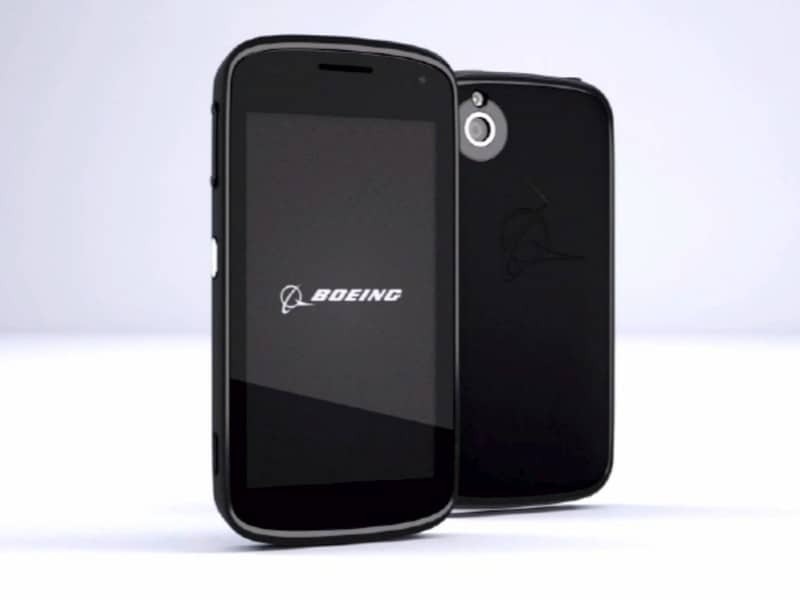 In 2012 Boeing talked about a possible launch of a device. Well there is it. 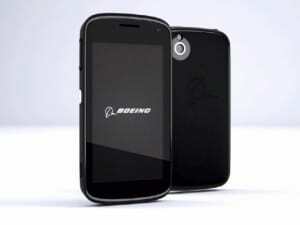 Boeing just announced the launch of Boeing Black. This is it a handset with a 1.2 GHz Cortex a9 processor, with a 540×960 4.3 inch display and weighs 170 grams. It also has dual SIM slot ( one for commercial networks and one for government ones), has support for three LTE bands and WCOMA and GSM antennas. So the specs doesn’t impress us that much, but we mustn’t forget that this isn’t a everyday consumers device. But it seems that it will have a design that will provide ultra-high security level and will target consumers from government agencies and military services. Boeing has it’s own secure architecture called PureSecure, that seems that is similar to Knox. There is also media encryption feature and a self destruct feature that sound impressive. The device will erase all information and data if someone attempts to breach it’s security code. And if this didn’t sound cool enough, the device will have a 24 pin-connector with which you can connect a extra battery, a satellite radio and so on. It sounds awesome ! Would you try it?